“Wellness is coming” to Chamonix this summer, with the opening of the new QC Therme spa, which is set to open on 10th August 2018. The opening of this new spa, which is operated by the same company that runs the popular Pre St Didier Spa in Courmayeur, has seen a fair few delays. It was originally due to open last summer, then was put back to winter and now finally it appears they’re ready to open the doors. The company says that “the spa echoes the philosophy of ancient Imperial Rome, which placed water at the centre of satisfying body and spirit” and will offer visitors waterfalls that will apparently make you think of being in a rainforest, whirlpools and hydrojets, all heated to between 34 and 36 degrees Celcius (93-96 degrees F). There’s also a salt room, saunas, steam baths, sensory tubs, relaxation rooms and an olfactory space where you can stimulate your sense of smell with a choice of perfumes and scents. They will also be offering massages, which you can choose to enjoy as a couple or on your own. Choose from Ayurvedic massage, sports massage, a long massage of up to 75 minutes or tailor your own treatment to suit a specific need. No spa would be complete without a delicious and nutritious food offering, and you’ll be able to graze on carefully planned meals and snacks at lunch time (12:00 – 15:30) or in the evenings (19:00 – 21:00). Expect to pay separately for lunch, but if you’re going for an evening spa session, the “Aperiterme” apero is included in the entry price. 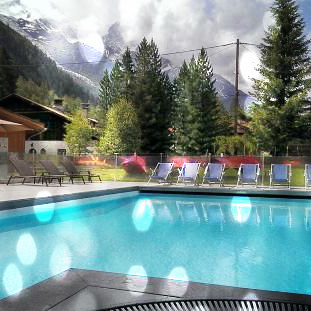 You can find the spa just behind the main Chamonix Sports Centre and swimming pool, with views of Les Bossons glacier and the Mont Blanc Massif. For opening times, dates and prices visit the QC Therme Chamonix website where you’ll also find links to follow them on their social media channels. 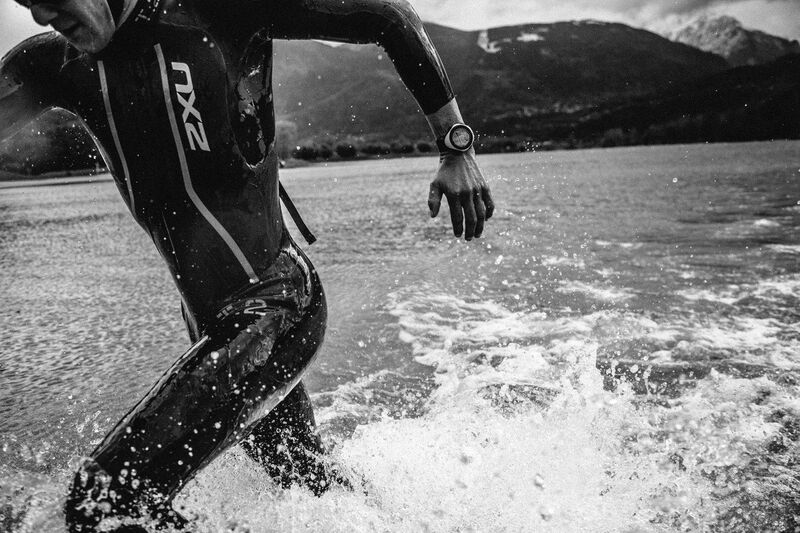 This weekend see the first of what will hopefully become an annual event – the Evergreen Endurance Triathlon; Chamonix’s first iron-distance competition, boldly billed as “the world’s toughest, most beautiful and most environmentally responsible iron-distance event”! The action starts tomorrow, Saturday 12th September, at 6:30am as the sun comes up over Lac Montriond in Morzine. 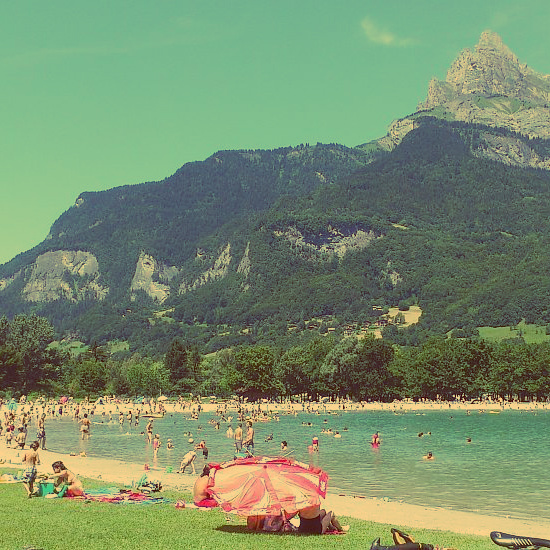 The athletes will plunge straight into a 4 hour swim, completing two laps of the lake with an Australian exit in between before leaping on to their bikes for a 181km ride across the many climbs of the Savoie and Haute Savoie roads. 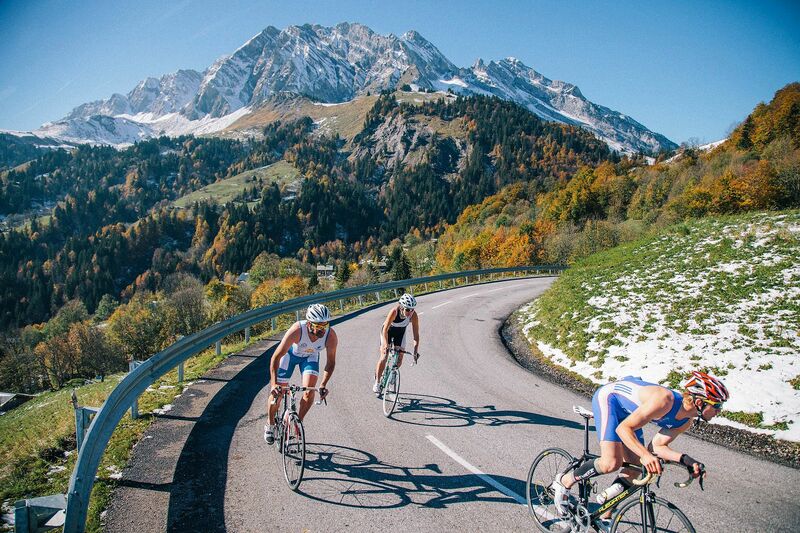 The bike ride will take them from Montriond to Chamonix via Morzine, Marignier, Le Grand Bornand, La Clusaz, Col des Aravis, Megeve and Domancy. As if 181km isn’t far enough they will also climb a total of almost 4500m on steep mountain roads. 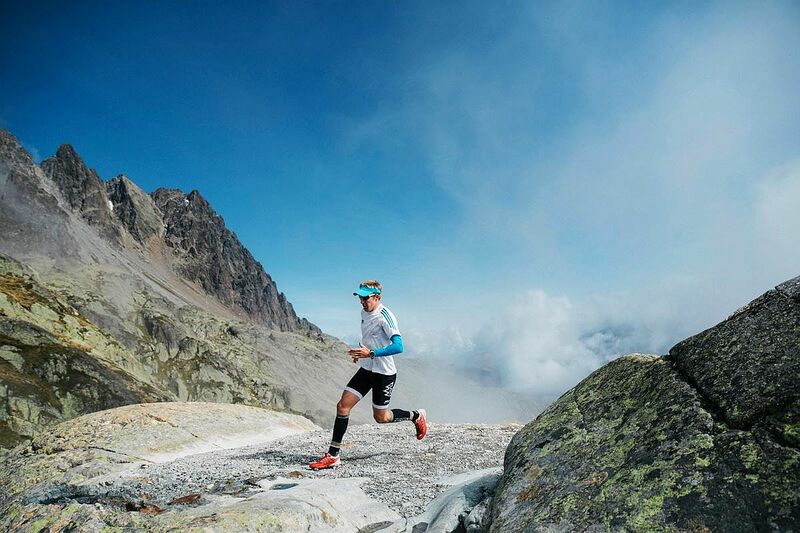 Once they’ve completed their transition in the centre of Chamonix, they’ll head off into the mountains to run a full 43km marathon by doing two loops of the Grand Balcon Nord. 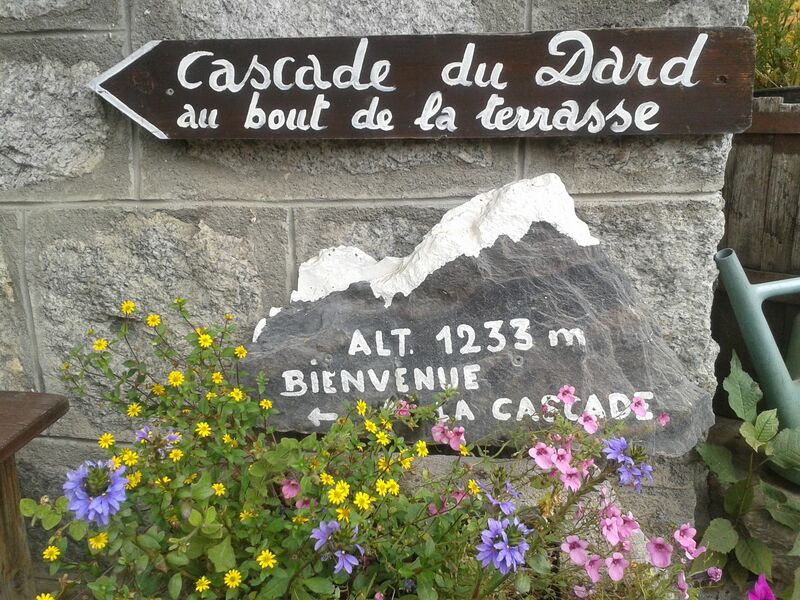 From Chamonix centre they’ll climb up to the Forbes Signal (alt 2188) at Montenvers, traverse across to the Plan de l’Aiguille (alt 2205), then charge down the steep descent past the Cascade du Dard to Chamonix. 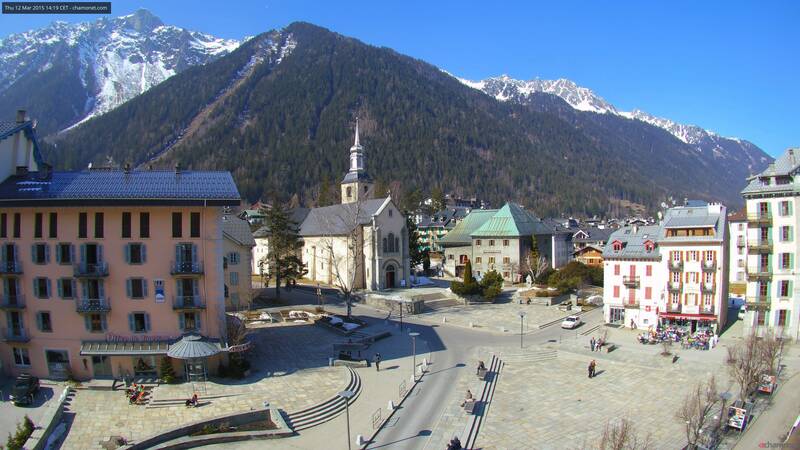 Place de l’Eglise: the square in front of the tourist office in Chamonix centre is where the second transition will take place, competitors will be tearing off their bike gear and grabbing whatever they need for the run before dashing off again through town – should be very exciting! 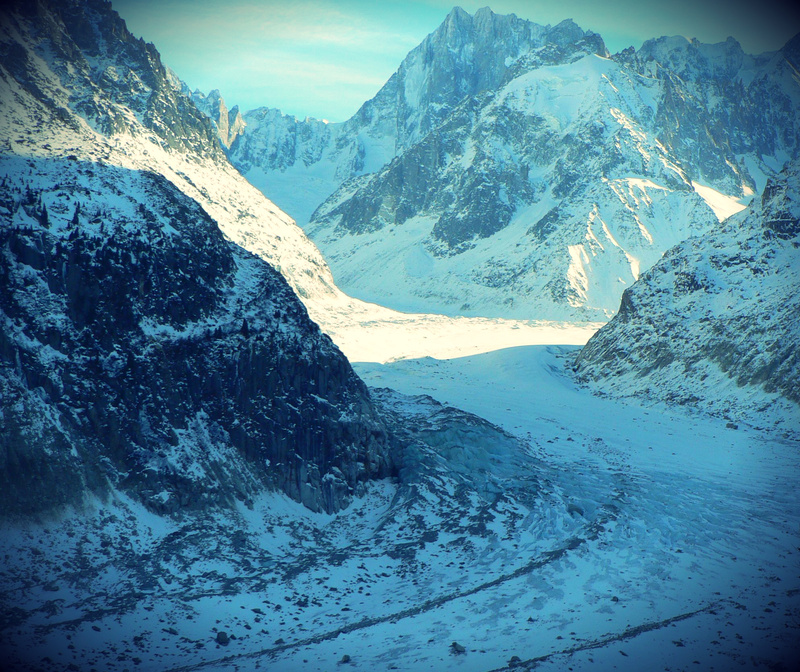 Mer de Glace: the steep climb up to the Forbes Signal will pass by the Mer de Glace, via the Buvette du Caillet – hop on the Montenvers train to get a great view of them charging past! The Montenvers train is included in your Mont Blanc Multipass. Refuge du Plan de l’Aiguille: this charming old mountain hut sits just below the Plan de l’Aiguille lift station, on the Grand Balcon Nord hiking route. Grab a coffee and a slice of myrtille tart as you wait for the runners to come through. You’ll probably have time to take the second stage of the Aiguille du Midi cable car up to the viewing platforms at the summit and even Step Into the Void, in between the first and second laps. The Aiguille du Midi cable car is included in your Mont Blanc Multipass. Cascade du Dard: one of Chamonix’s hidden gems, this beautiful waterfall is on one of the less frequented hiking routes and is completely secluded in the forest until you get right up to it. 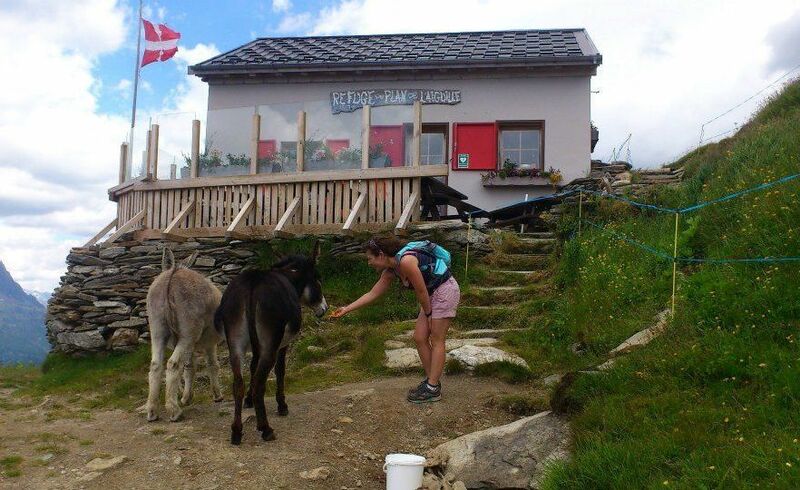 There is a lovely little chalet serving local dishes and homemade cakes, so you can hike up and enjoy a nice lunch while you cheer the runners down the descent. Please note that the hiking path is very narrow, so make sure that you look out for runners and give them right of way! 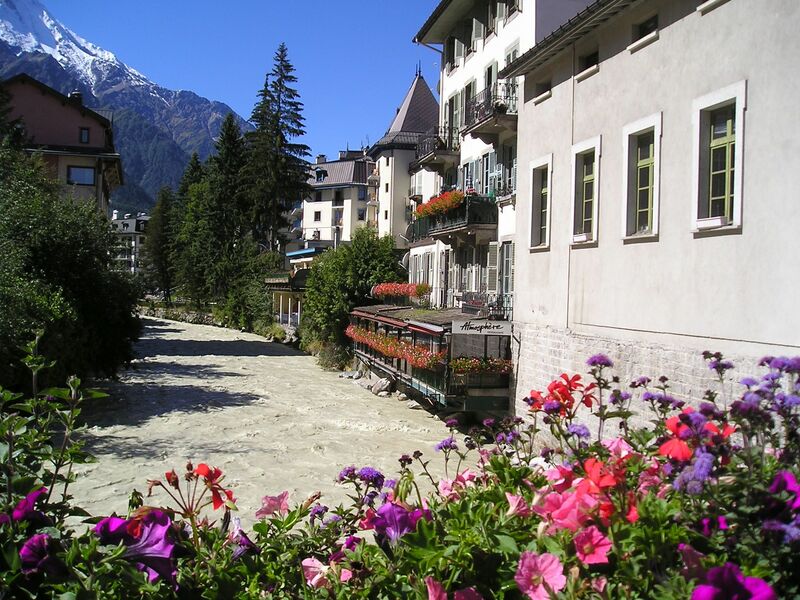 Chamonix Centre: the two-lap course ensures that the athletes will be passing through Chamonix at least once before finally crossing the finish line in the centre of town – no matter where you are, you’re sure to see some of the action! If you have friends or family who are competing in the Evergreen Endurance Triathlon, you can follow them online here – best of luck to everyone taking part! One of the most stunning spots in the Mont Blanc Valley, this picturesque mountain lake gets its name from the white peaks reflected in its calm surface. You have to earn your refreshment though, as Lac Blanc is at 2352m! Take the Flegere cable car up to 1877m and then the hike across takes about an hour and a half through high alpine pastures, where it is common to see bouquetin, marmots and other mountain wildlife. Then kick off your hiking boots and dip your feet in the icy cold water while you soak up the magnificent view. If you really want to explore the area then consider booking a hiking guide to show you the valley in all its glory. 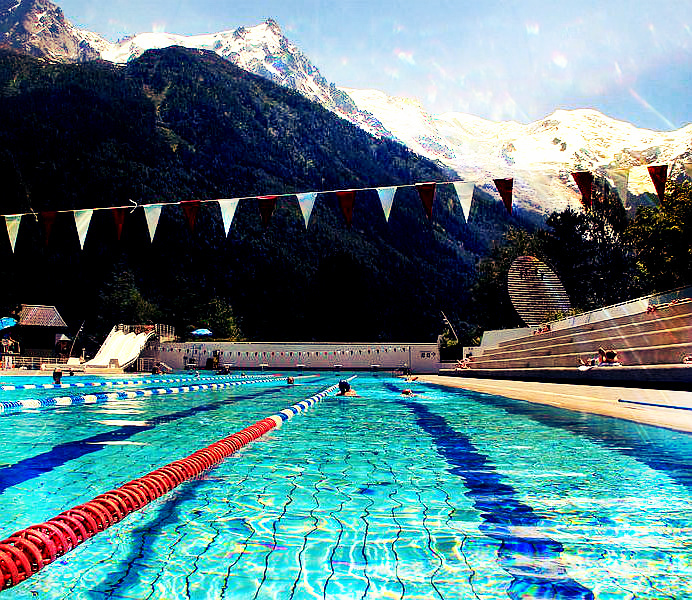 Located right in the centre of Chamonix is the local sports centre with indoor and outdoor swimming pools. The indoor section is open all year round and has a 25m swimming pool and a smaller childrens play area with bubble pools and a slide. The outdoor area is open from 20th June 2015 and features a 50m swimming pool, a children’s splash pool, slides, sunbathing decks and a park area with duck pond, table tennis and a snack kiosk, not to mention incredible views of Mont Blanc while you’re doing your backstroke. Entry to the sports centre is reduced with your Carte d’Hote guest card, issued to all Mountain Lifestyle guests on arrival. An oasis in the mountains, the Deep Nature Spa at Hotel Les Aiglons is the perfect place to kick back and relax after a long day of sightseeing. With an outdoor swimming pool, hot tub, sauna and steam room you can unwind whilst looking up at Mont Blanc and planning your next day of activities. They also have a luxurious spa where you can indulge in a massage or beauty treatment, and then perhaps enjoy a glass of something sparkling from the bar… Mountain Lifestyle guests enjoy a 10% discount on all spa treatments at Hotel Les Aiglons. One for the kids and the young at heart! 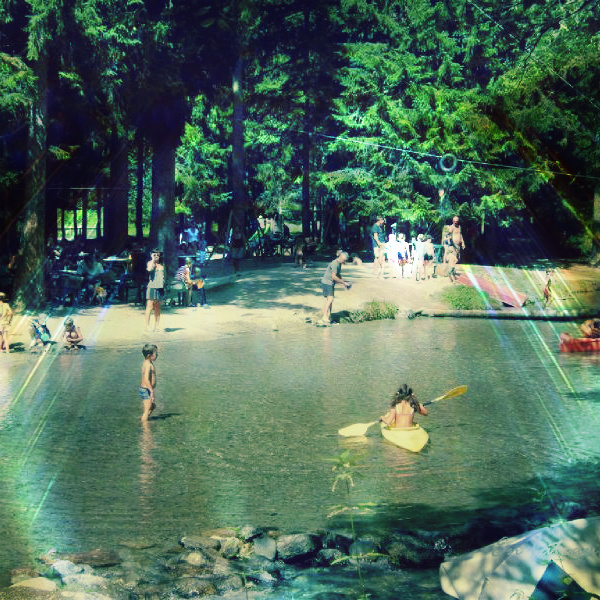 Paradis des Praz is a magical little clearing in a shady pine forest where a bubbling mountain stream widens into a natural paddling pool. With a playground, rope swings, ponies and a snack kiosk there is plenty to keep everyone happy on a sunny day. 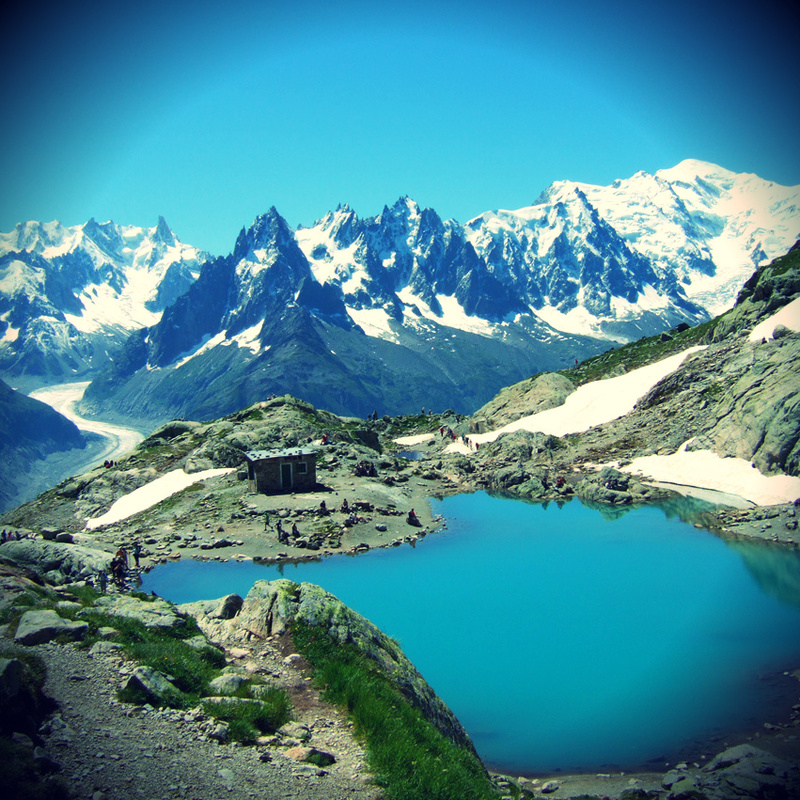 It is within easy cycling distance of Chamonix and is located along an off-road trail, so why not hire a bike and make a fun day out of it?